Perfect for your next hike or after a long day on the slopes, the Men's Niort Fleece Pullover is made from warm and extremely soft polyester fleece. Spandex elastic in the cuffs and waistband provide a comfortable fit and keep the wind out. 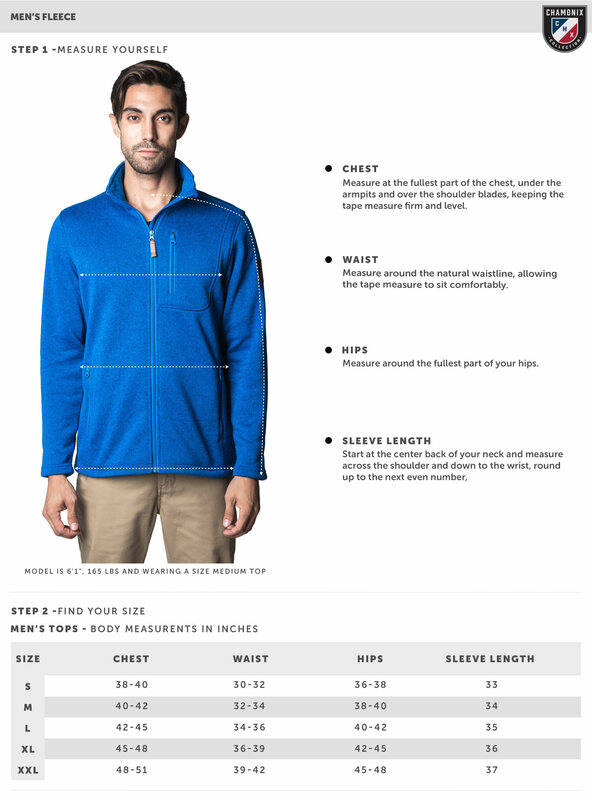 Wear as a business-causal sweater or over a baselayer for a cool-weather hike.